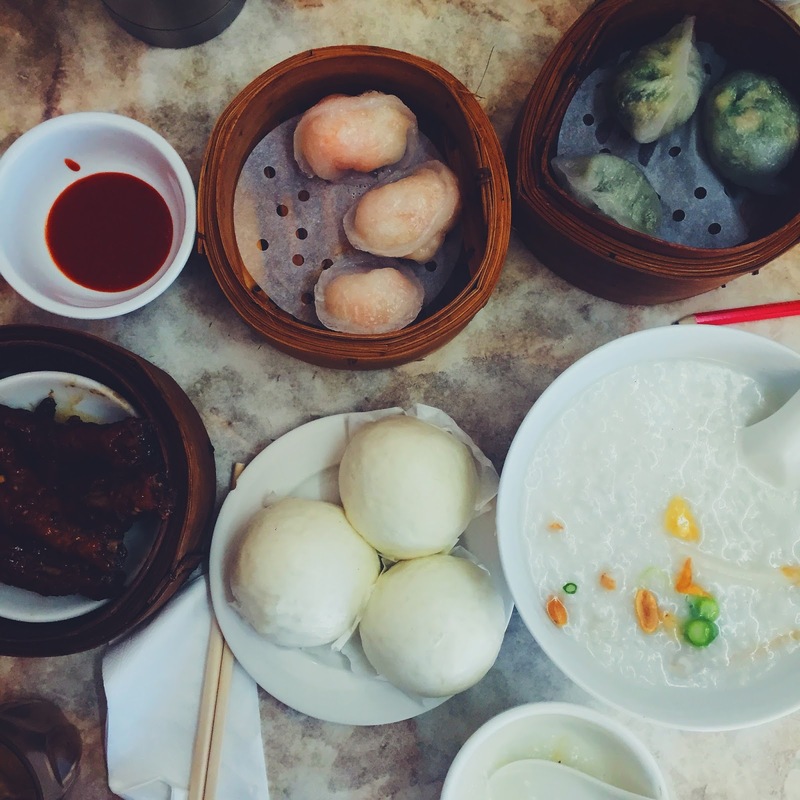 Unlike your usual Yum Cha with the cart ladies, Hong Kong Dim Sum provides table service. You’re given a card with all the menu items, and they actually bring out to you. Although saying service is probably a bit of an exaggeration, since food were pretty much just placed on our table without a word. A lot of people look at me funny when I tell them chives are my favourite vegetables, since it’s mostly used as a herb in Western cuisines. My mum makes the best chives dumplings, and that’s why it has a special place in my heart. 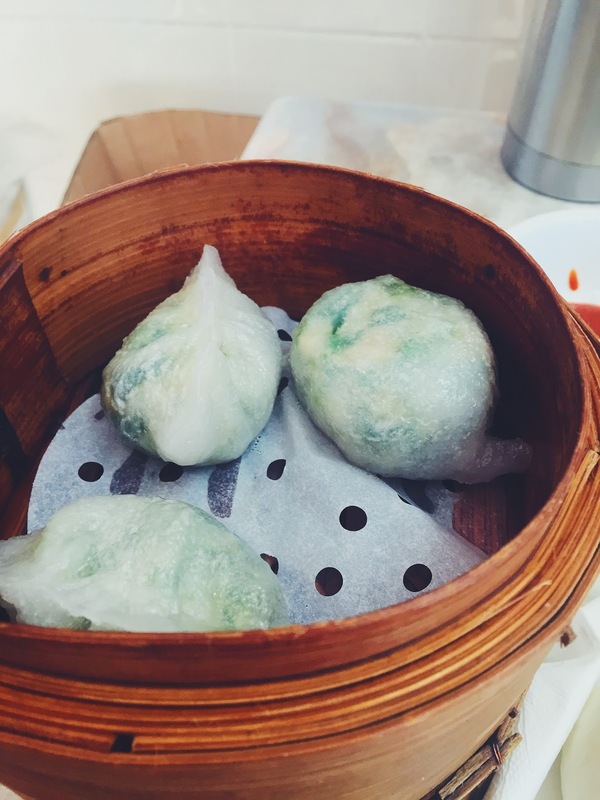 Nostalgia aside, these dumplings weren’t all that great, mainly because the skin was a bit gluggy, and the filling of chives and prawns was pretty standard. We strayed away from our usual order of preserved egg and pork congee, and went for the combination instead. I loved the glutinous congee, the rice have all been cooked so that they become kind of sticky, and required minimal chewing. 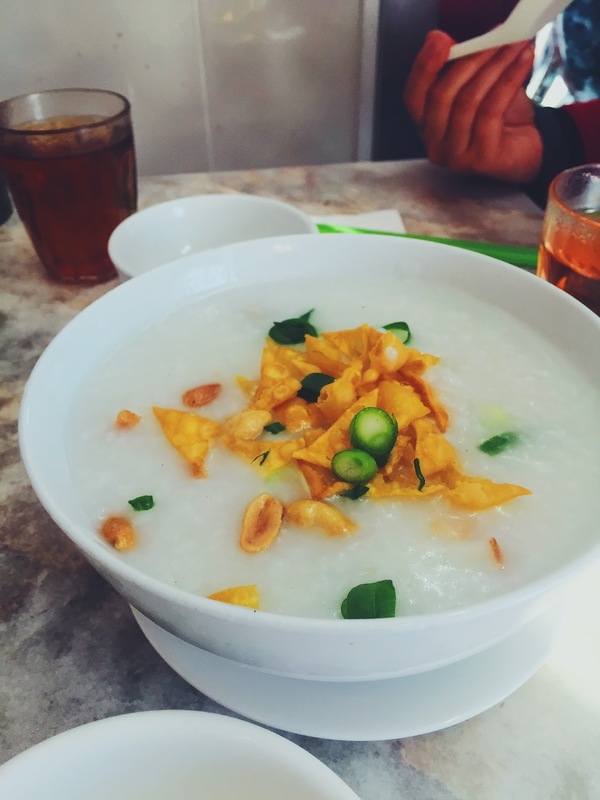 The congee had lots of bits and pieces in it too – pork skin, fish cake, chicken and peanut, and altogether, it was comfort food at its best. Some more dumplings, just ’cause. These were quite unmemorable too, the skin was gluggy just like the chives one, and the filling had a good amount of scallops, so at least there’s that I guess. Of course we couldn’t go past the pork spare ribs, tender and juicy, the ribs were cooked just the way I like them. 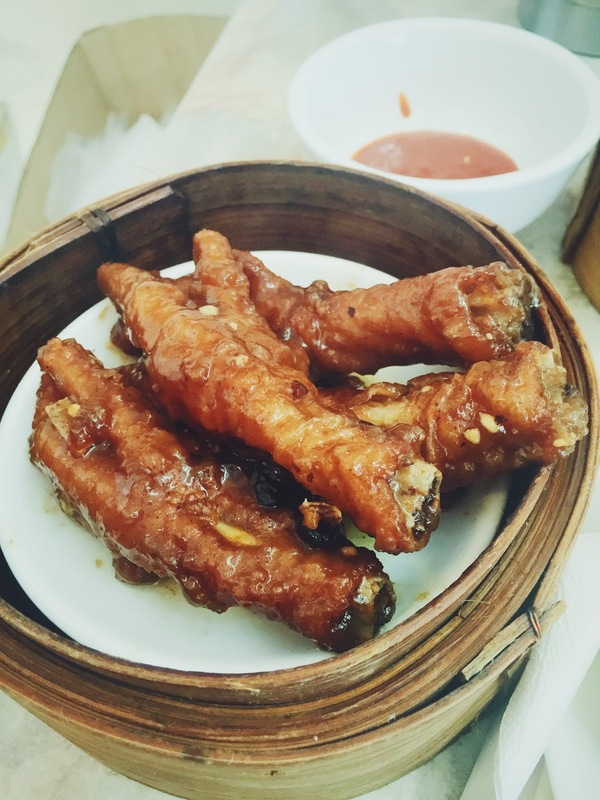 And here’s the obligatory chicken feet. 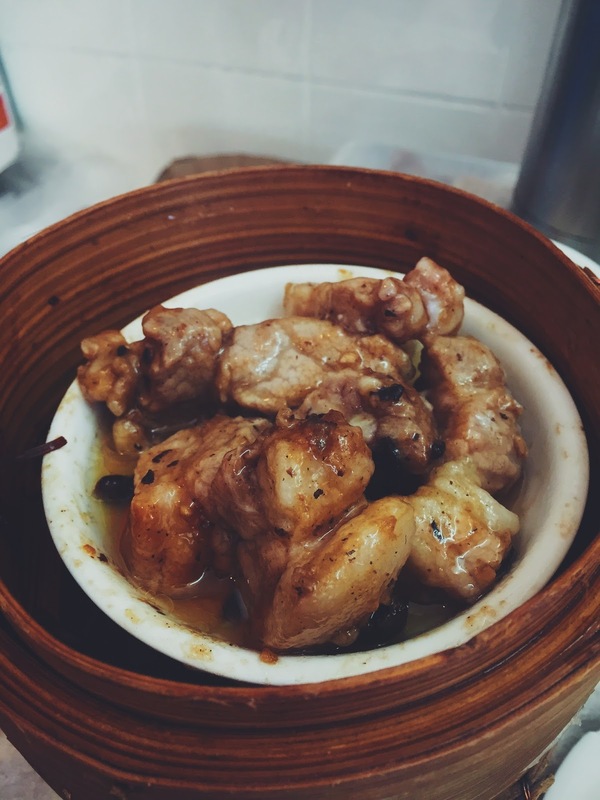 A thing that was quite interesting to me is that both the pork spare ribs and chicken feet are said to be in black bean sauce, but the two sauces tasted distictively different to me. The chicken feet one definitely had a lot more garlic in it. 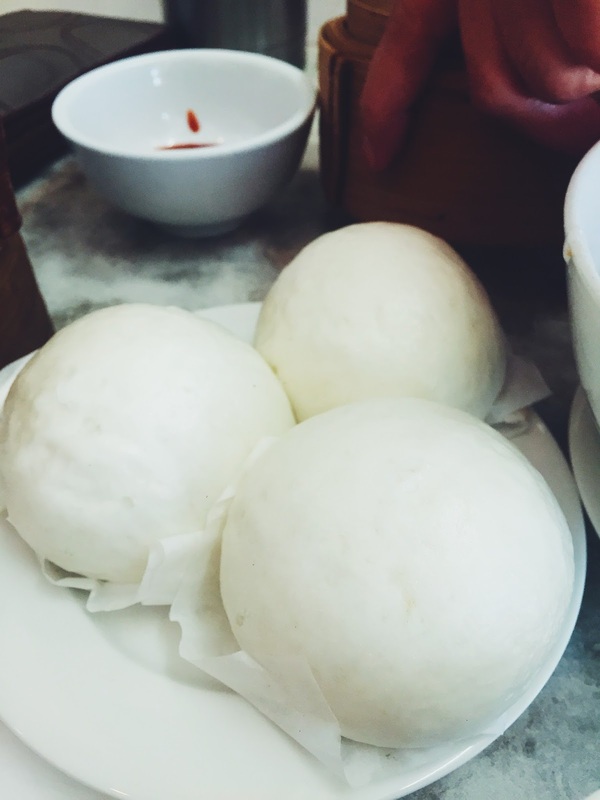 To end things on a sweet note, we ordered these big fluffy custard egg buns. The custard was nice and hot, and gave me a good sugar hit to start my day. Hong Kong Dim Sum offered nothing out of the ordinary, but I guess if you don’t enjoy eating Yum Cha with trolleys travelling around you, then this is a good alternative. Especially if you’re one of those people that feel bad when you don’t order from someone’s trolley, this definitely saves you the guilt trip. 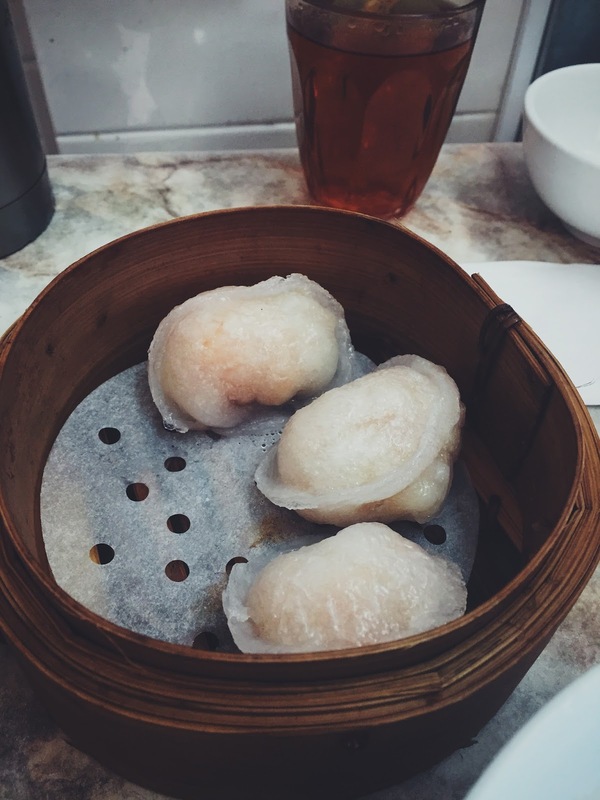 Hong Kong Dim Sum is located on Kingsway, 5 minutes walk from Glen Waverley station.